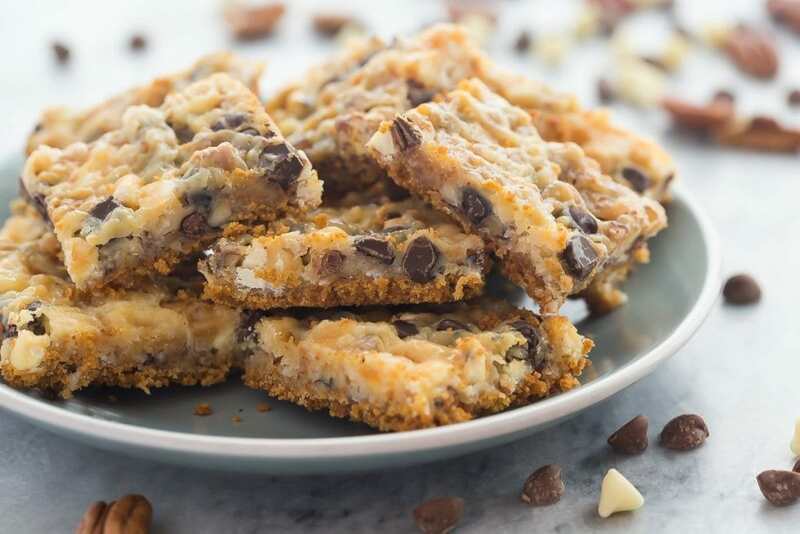 These Seven Layer Bars have a graham cracker crust and are piled with nuts, coconut, chocolate chips and white chocolate chips! 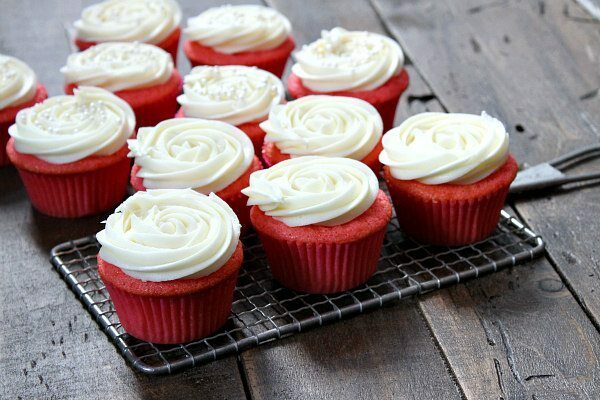 They are totally decadent! I feel like these Seven Layer Bars are one of those recipes that everyone has and loves, but I often forget about. Because I’m always on the lookout for new recipes or exciting new combinations, sometimes I forget about those classic recipes from childhood. But I am so happy to be sharing them here with you today! I’ve had this recipe in my little recipe collection for as long as I can remember. I’m pretty sure I copied it from my sister back in college, and I’ve been making it ever since. 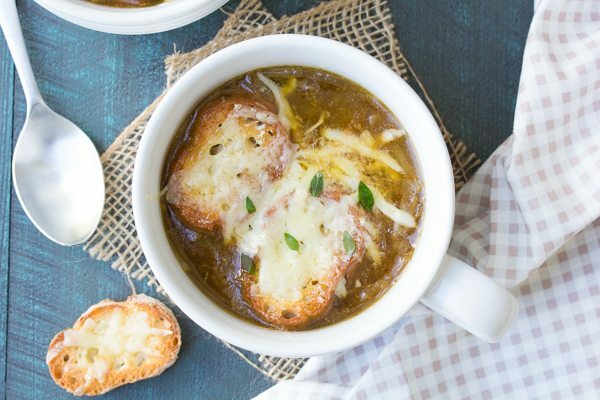 It’s one of those recipes that is so simple that you don’t think it can possibly be any good… but you’ll be delightfully surprised with this recipe. Including Applets for following politics, Slack, Skype, Pocket, Telegram, Instagram and Eight Smart Mattress. My son saw what I was making the other day and gave me a big “eye roll.” He says I’m always trying to sneak cauliflower into things. 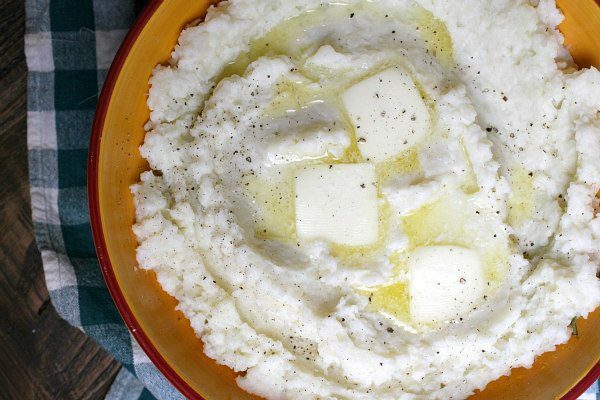 This recipe combines cauliflower and potatoes about half-and-half, and they’re all mashed together to create a wonderful mashed side dish. To me, they’re mashed potatoes with a a hint of cauliflower flavor mixed in. I love them. It’s a good way to enjoy mashed potatoes that are a little less carb-y than full-on mashed potatoes.